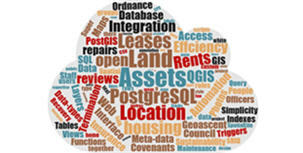 Geoascent can provide a full audit of your GIS file servers and database systems to provide a clear record of all GIS datasets held within your organisation. We often find that the use of GIS can develop in a fairly organic way leading to abundance of data distributed across file servers. We have experince in providing an audits of spatial data held, and building a catalogue of meta information including "what is the datset", "where does it comes from" and "who is responsbile for the content". As experts in data managment, Geoascent can undertake a reorganisation of your data to ensure it's easily available and up to date. We would also be keen to put processes and protocols in place to successfully manage the data into the future. A Spatial Data Warehouse (SDW) is a a dynamic centralised repository for spatial and non-spatial data. It simplifies the administration, management and the import/ publishing of data layers, enabling them to be integrated into both desktop and web-based tools. A Spatial Data Warehouse (SDW) is a a dynamic centralised repository for spatial and non-spatial data. It simplifies the administration, management and the import/ publishing of data layers, enabling them to be integrated into both desktop and web-based tools. A SDW can have many advantages, including avoid duplication and silos, ensures there is clear version control and user are working with correct data. Our PostgreSQL based SDW comes with a suite of funtions and tools for a similified management of data, users and access. We specialise in helping organisations move away from storing data in Microsoft Access, and into an enterprise scale database management solution. 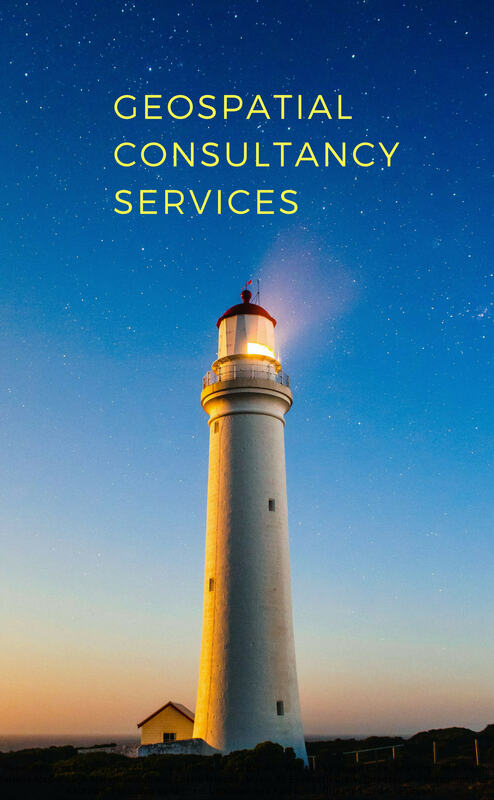 We specialise in helping organisations move away from storing data in Microsoft Access, and into an enterprise scale database management solution. MS Access has always been an easy tool to get started using databases and developing a simple interface. However storing data in Access can have certain data management limitations including availability of data to corporate use, to security, potential of duplication and corruption. We provide a service to move data into an alternative database such as PostgreSQL, MS SQL Server or Oracle while maintaining MS Access interface for working with the data. We can also build an alternative interface in QGIS	for map related data.